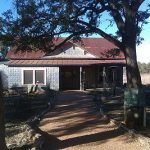 In 2014, I met Henry Crowson at William Chris Vineyards. Back in those days, he was in a management position. Within a year, he started working in the cellar. His smile, and his passion for wine, was infectious, so it was not a surprise to hear that he started making his own wine in 2016. Now in 2018, Henry Crowson owns and operates Crowson Wines with his wife Amy and father Ken Crowson. Henry’s journey through wine started with a trip to William Chris. He took, his then girlfriend, Amy on a date to tour the winery. While there, he became enamored of wine. Of course, that would lead to his first position with the winery. After moving to the cellar, his own ambitions grew. In 2016, he made his first wine. 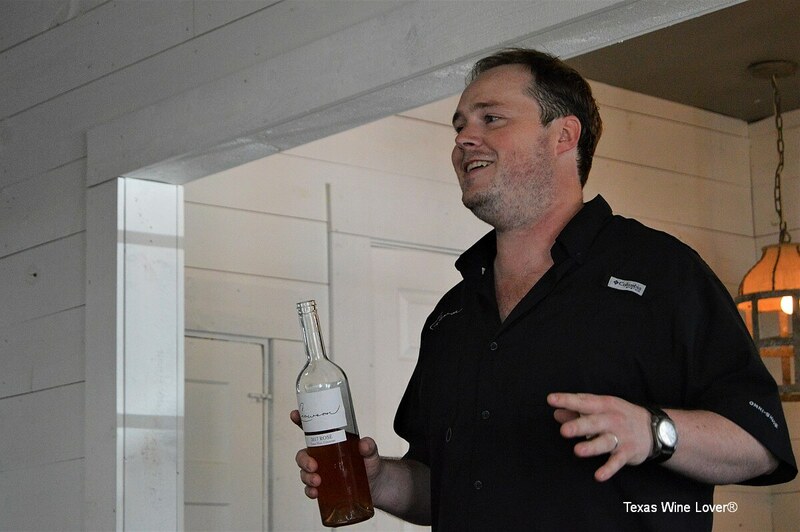 The 2016 Rosé was a blend of Malbec, Syrah, and Cabernet Sauvignon sourced from Lahey Vineyards in the Texas High Plains. 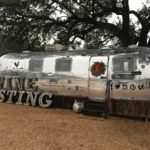 Most people got their first taste of this wine at the 2017 Texas Wine Revolution. Henry continued to pour throughout the year. We recently revisited the wine. These days, rich and more intense red fruit notes dominate the wine; I deemed it a Texas winter Rosé. In 2017, Henry continued to make wine. While doing so, he acquired a premier location just off the main square in Johnson City. He also worked towards opening it. One obstacle stood in his way, his license. For the next several months, I kept checking on the acquisition of this prize. It always seemed around the corner, but it was always just out of reach. Then, on a Thursday, I stopped by Andalusia Whiskey (where Henry recently worked until he moved full-time to his winery) to find out the license arrived. 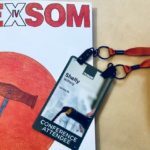 Today, Henry Crowson can now taste and sell his wines from his own location. 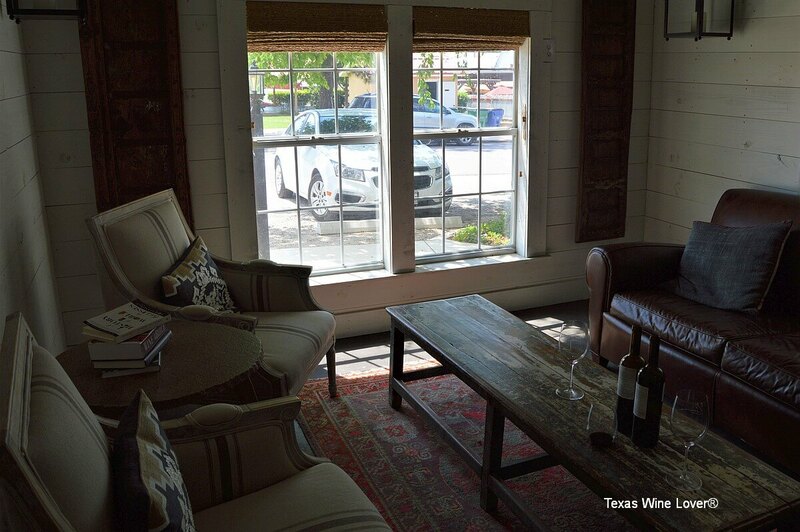 Tastings are done by appointment. It is a seated tasting at either a long table or the couches. The tasting resembles more of a conversation. 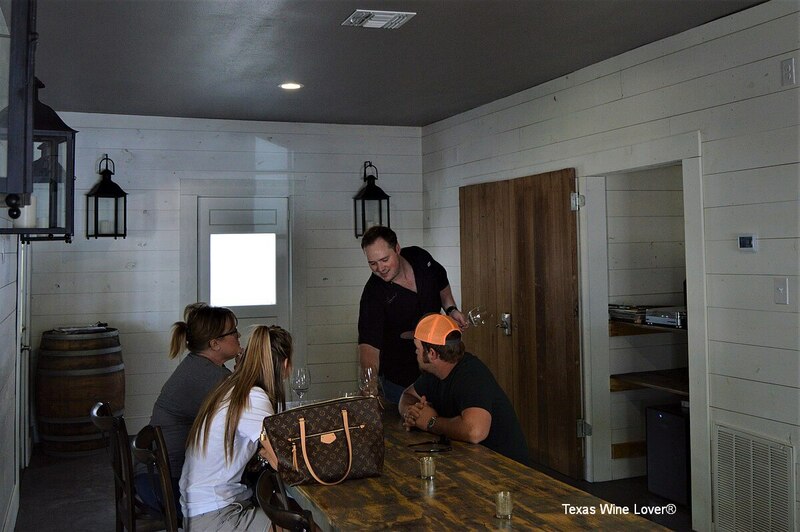 Henry shares information about the wine, such as grape varietals, vineyards, and process. But it is not just Henry. He regularly has guests discuss the wine, encouraging them to share their experience, and reminding them that everyone can be right. To add to the friendly, relaxed experience, music plays. A turntable with vinyls set the soundtrack. During our visit, we listened to Van Morrison and Tom Waits. In the future, the tasting will not only be paired to music, but also cheese and charcuterie. Henry and Amy want to create a brand, one that is friendly and educational. 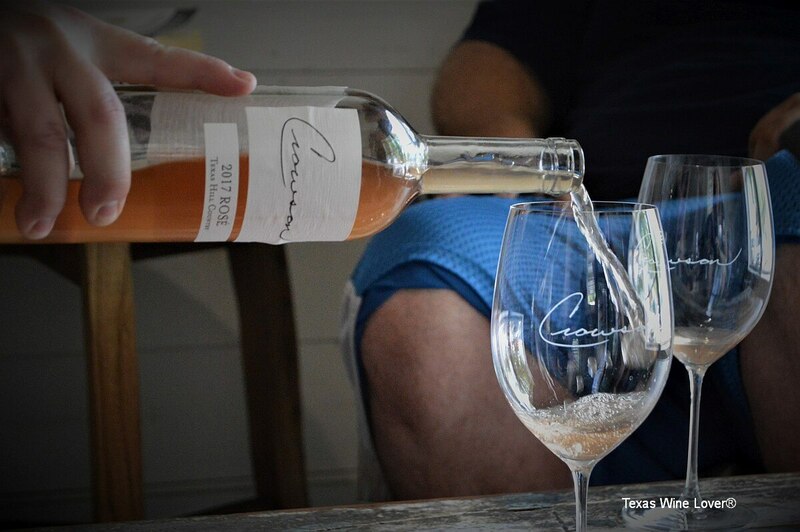 The wines at Crowson are natural, taking inspiration from wines by Tony Coturri. During his tenure at William Chris, Henry grew to prefer more natural wines (and also aging in concrete). He allows the fruit to develop entirely on its own, fermented with ambient, native yeasts. In addition, no sulphur or acid is added. The fermentation is allowed to move at its own pace. The 2016 did see some additions before bottling, but Henry hopes to avoid or limit such actions. At the moment, the tasting includes only three wines, all served in high quality glasses (he used Riedel during our tasting). There are more wines about to be bottled (including a few whites and reds). 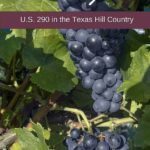 There are only 500 cases of wine, but there is a contract for enough to produce 1,500 cases in 2018 (the current goal). 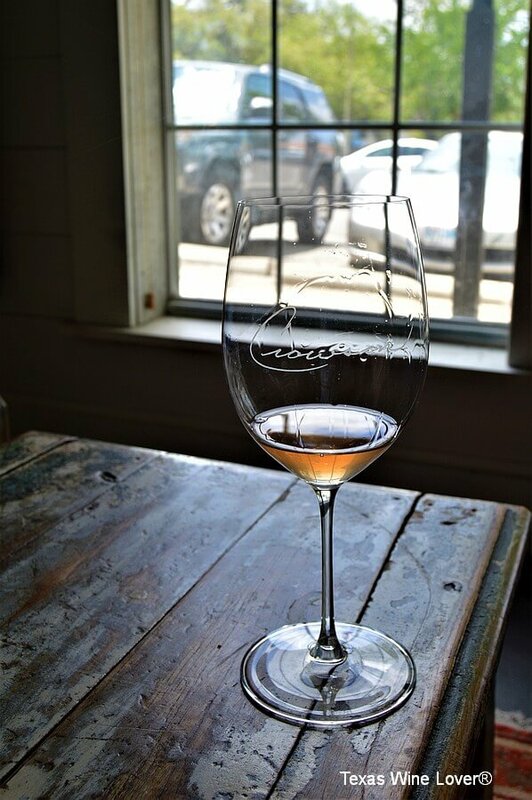 2017 Rosé: made from Merlot grapes sourced from Granite Hill Vineyards in the Texas Hill Country. 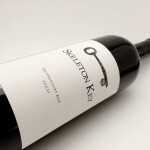 This wine is lighter than the previous vintage, exuding light, fresher red fruits and soft citrus notes. There is a softness to the wine, but it still has a nice crisp, acidic finish. Unlike 2016, this is a porch sipping wine. The wine was barrel-aged in neutral oak for about eight months. 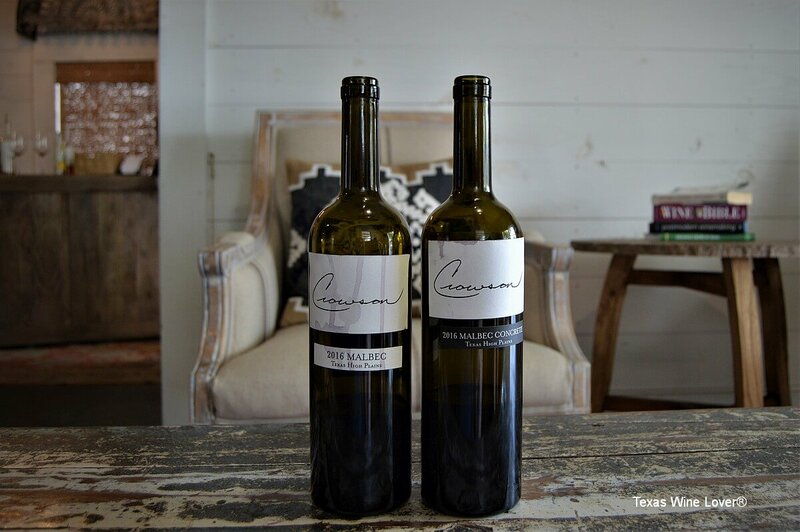 2016 Malbec (Concrete): this High Plains wine is fruit forward with complexity. The Malbec fermented partially in open bins with fresh Malvasia Bianca skins. This small addition helped darken the color and give the wine more robust tannins. The wine then aged in a concrete barrel. The nose matches the wine. There is intense dark fruit with tannins and acid to help steer it away from being overly fruity. 2016 Malbec (Barrel-Aged): this is the same wine as the 2016 Concrete Malbec. Instead of aging in concrete, the Malbec is aged in neutral oak barrels. This wine is far more subdued. The fruit notes blend with leather and oak. Future wines will include Roussanne, Malvasia Bianca, Mourvèdre, and Tannat. There will be blends, but there are none at the moment. 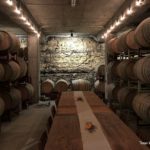 Some upcoming wines are aging in whiskey barrels—more specifically, Revenant Oak barrels from Andalusia. Other progress will include a renovation of the adjoining pavilion with an outside bar (to accommodate guests on busy days). Amy is excited to start the wine club, and she and Henry plan on making it member-driven. So proud and happy for Henry and Amy! Good luck in your new venture! I’m looking forward to trying the Malbec aged in concrete!!! Thanks for sharing this good news. I can’t wait to visit too! 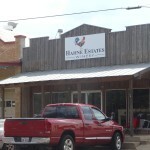 Texas Hill Country Wine fans have been anxiously awaiting Henry’s official arrival on the scene. Wait no longer!!! Congrats Henry & Any & Ken !!! We agree and finally had the chance to visit them yesterday!